Chattisgarh has experienced continuous social unrest for the past several years. 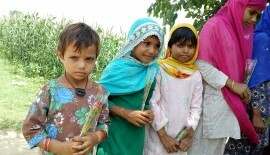 The worst affected have been girls of this state. 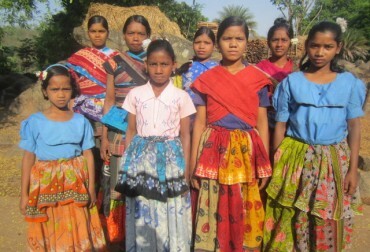 However, thanks to IIMPACT’s intervention in Raigarh, a large number of tribal girls have been able to get an education. 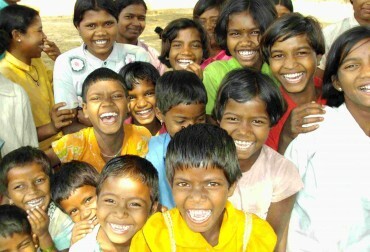 IIMPACT currently runs 50 Learning Centres in Raigarh. In Madhya Pradesh, IIMPACT works in Sheopur District and Khargone which have a record of lowest female literacy rates in 2001 and 2011 Censuses. 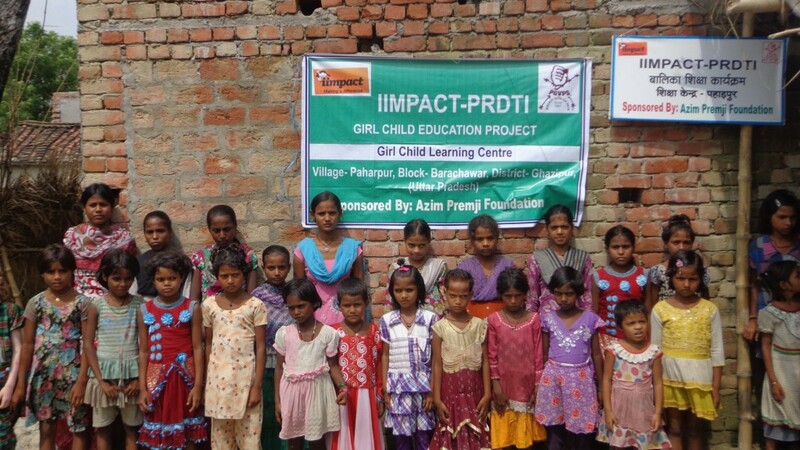 IIMPACT runs 95 learning centres in the Badoda Block of District Sheopur. The project area lies in between Ranthambore National Park on one side and the Palpur-Kuno wildlife sanctuary on the other side. Surrounded by thick forest from all the sides, the schooling infrastructure in Sheopur is weakest in the country. Culturally, this entire belt is predominantly inhabited by a number of the most marginalized communities, the worst off being the Saharia community. Saharias are tribal people who live in jungles on the peripheries of villages. They work in farms and also collect medicinal plants from jungles. 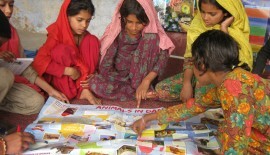 IIMPACT has identified hundreds of non-school going Saharia Girls and they form the majority at our 95 learning centres. 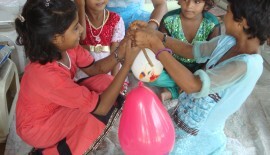 IIMPACT has changed the situation of the girl child in these villages. 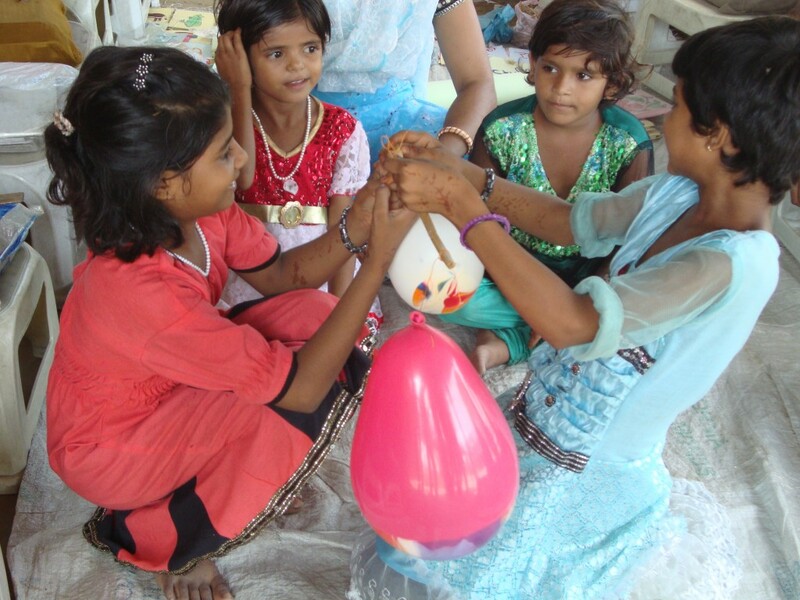 Over 2500 girls are being empowered in Sheopur through IIMPACT’s high quality education. 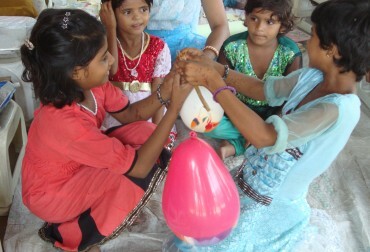 IIMPACT also runs 30 Learning Centres in Khargone District in Madhya Pradesh. 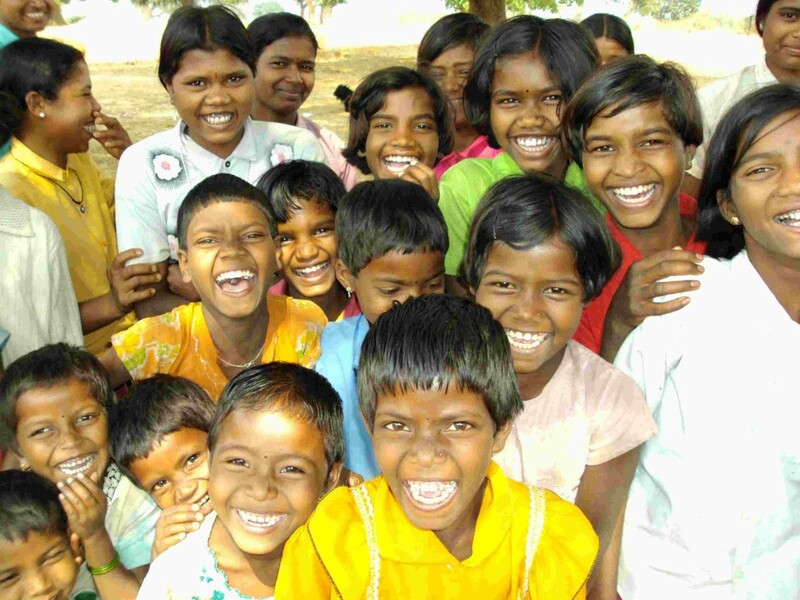 IIMPACT currently runs 60 Learning Centres in the Pakur District of Jharkhand In this tribal, minority inhabited area out-of-school girls are the norm. There is very little or no access to female education because of the prevailing regional, social and gender discrepancies. 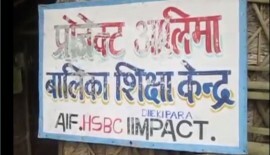 In April 2012 IIMPACT extended its reach to the State of Uttarakhand. 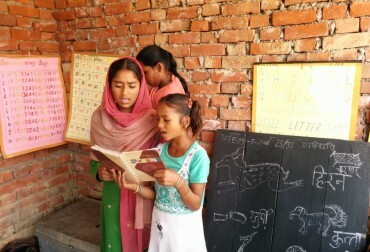 IIMPACT conducted a survey in the villages of the Capital District Dehradun in the month of March 2012 and identified villages with a very high concentration of out-of-school girls, mostly belonging to minority and tribal populations. IIMPACT has started learning centers in each of these villages where out-of-school girls will be covered under its quality education programme. In addition IIMPACT, motivated by the floods of 2013, reached out to the young girls that were left orphaned. 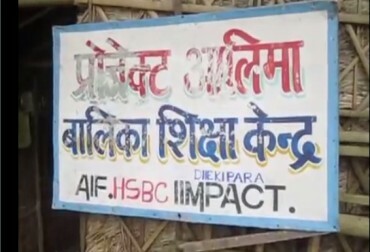 Over 2,000 girls have benefited from IIMPACT learning centres established in the flood effected areas of Rudraprayag, Uttarkashi and Haridwar districts. 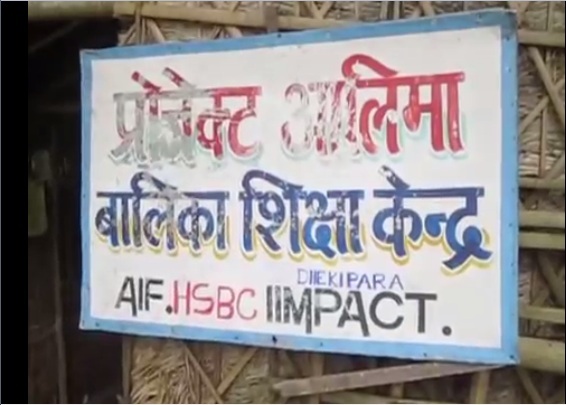 IIMPACT also runs centres in Tehri, Garhwal and Rudrapur. Today IIMPACT runs 268 learning centres across the state of Uttarakhand. 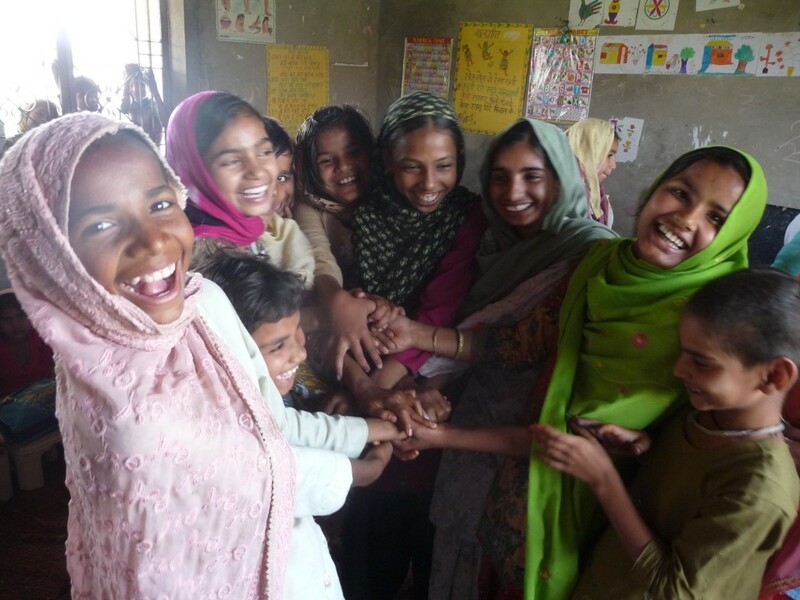 IIMPACT currently runs 300 Learning Centres in villages in across Uttar Pradesh. An acute lack of access to schools nearby is the main reason for girls not going to school. Girl child education is in fact extremely low in these areas, where female literacy falls below 12%, the lowest in the country. 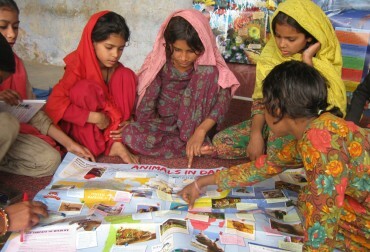 Ever since IIMPACT started Learning Centres in the area the local community’s favorable response has been overwhelming. IIMPACT is present in Shravasti District with centres in : Jaunpur - 30 centres, Shahjahanpur 44 centres, Mirzapur- 30 centres, Ghazipur - 45 centres, Kanpur - 40 centres, Allahabad - 40 centres, Lakhimpur - 25 centres and Hardoi - 25 centres. These centers are providing education to over 9,000 out of school girls in these neglected areas which have a mere 18% female literacy rate, the lowest in the country. IIMPACT has selected the least developed blocks in these districts. IIMPACT's Learning Centres in Badlapur and Maharajganj Blocks of District Jaunpur in Eastern Uttar Pradesh are located around the Child Labour Belt where children traditionally worked in the carpet weaving industry. IIMPACT Learning Centers in Shahjahanpur District of Uttar Pradesh, situated about 150 kms West of Lucknow. Though Shahjahanpur has the distinction of being one of the most populated rural districts of the country, boasting of highly developed industry and agriculture, the local education scenario is still quite bad when it comes to girls. Owing to the large population in the villages, the local schools are failing to cater to the high number of children, especially girls. This is compounded by shortage of teachers in government schools. Therefore, IIMPACT’s intervention in creating girls child schools in the 20 villages of this district is considered very meaningful by the local communities. 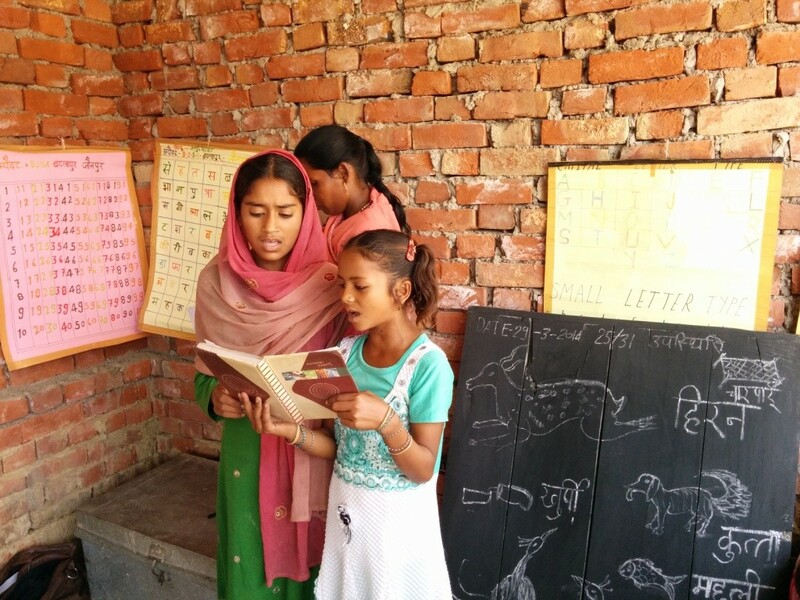 IIMPACT has also provided education to girls living in villages of Ghazipur district in Eastern Uttar Pradesh where ‘scavenging’ communities exist. These girls are discriminated against and had no previous access to schooling facilities. 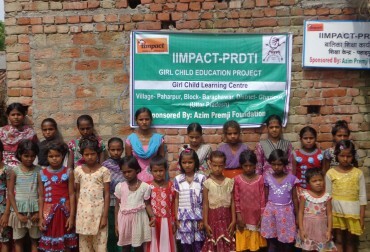 IIMPACT currently runs 56 Learning Centres in villages in Alwar District. The area is characterized by social and economic backwardness but has a large number of women’s Self Help Groups who have benefited from micro credit. 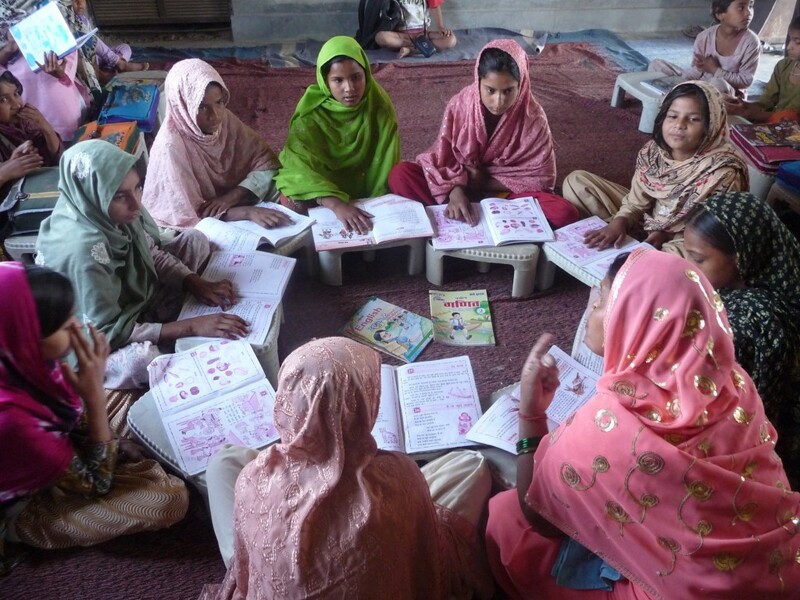 IIMPACT enlists the support of these Self Help Groups to promote the importance of education and has ended up enrolling a large number of marginalized girls in their Learning Centres. The centres are spread out in different blocks of Alwar – namely Tijara, Kishangarh, Nogawan and Umren. We have establised 40 centres in District Bundi where the tribal communities live on the periphery of the villages and till recently were nomadic. 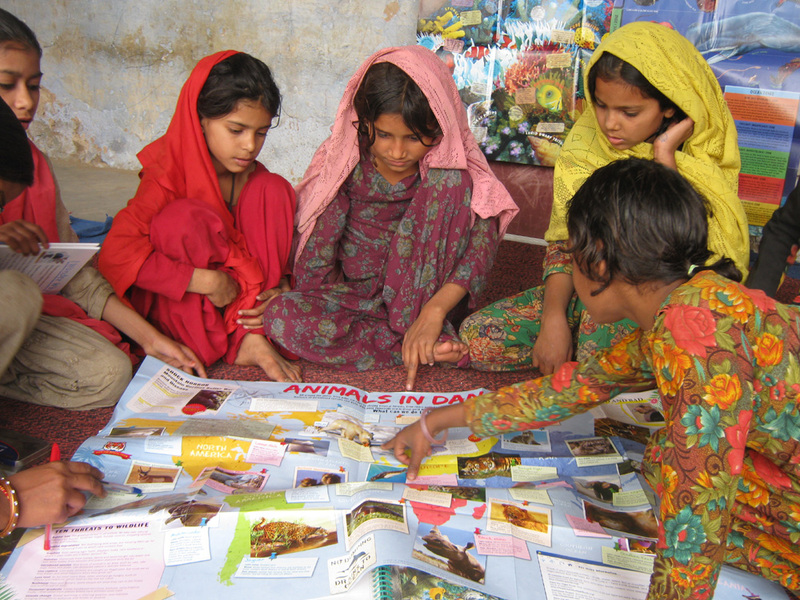 IIMPACT’s model is especially suited for these communities as the learning centres are established in close proximity to the homes of the girls. We also have 200 learning centres in Rajsamand and another 20 in Karauli.